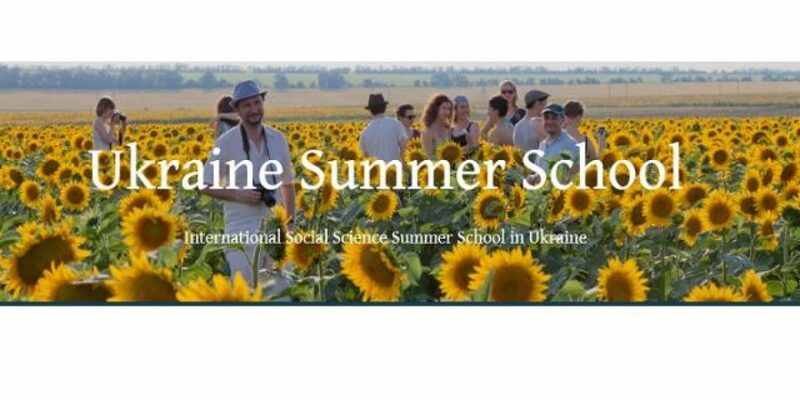 The Eighth International Social Science Summer School in Ukraine welcomes proposals from many disciplines in the social sciences and adjacent fields, such as history, sociology, anthropology, political science, international relations or cultural studies. Their regional focus is the former Soviet Union, Central, Eastern and Southeastern Europe. While the primary concentration will be on the 20th and 21st centuries, 19th century proposals are welcome. History and Memories of war. 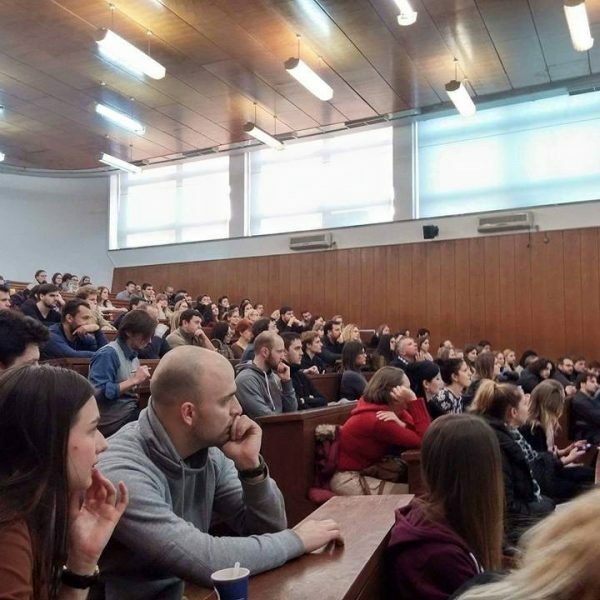 PhD students (or students enrolled in a kandidat nauk program) and young researchers (up to six years removed from their PhD or kandidat nauk degree). There is no program fee. The organizers will cover accommodation, meals, workshops and all excursions. 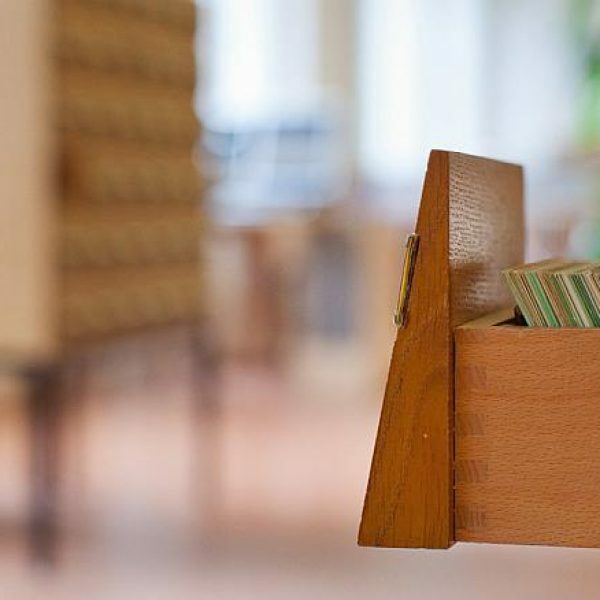 The participants (or their institutions) must pay travel expenses from their home country to Kyiv; the transfer from Kyiv to Kharkiv will be covered. 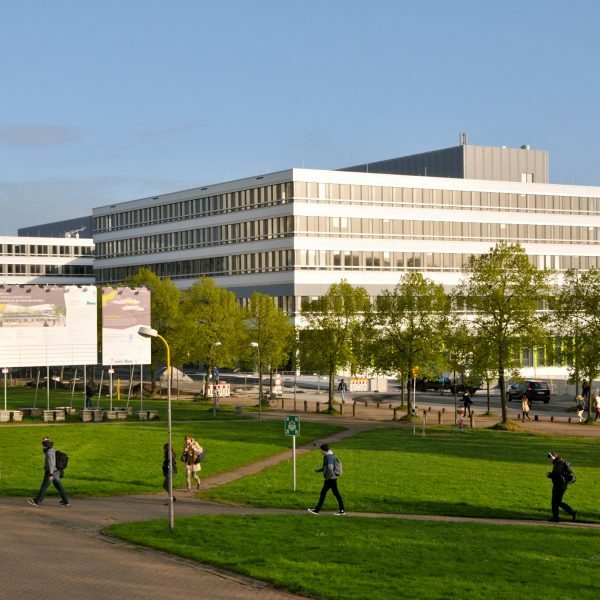 To be considered for the Summer School, candidates must complete an application form (including a 500 word research project presentation) and send a CV. You may also send an additional written sample, such as a conference paper, a dissertation chapter, or a publication (optional). Send your CV and additional documents to [email protected]. Please don’t forget to clearly mention your name in the subject line of the message. Deadline for application is 15 April 2016. For more information please check the official call. Is there any way for foreign people? Can we get visas?